After news hit that Disney will not rehire James Gunn to direct Guardians of the Galaxy Vol. 3, fans have been waiting to hear responses from the cast members of Marvel’s hit franchise. 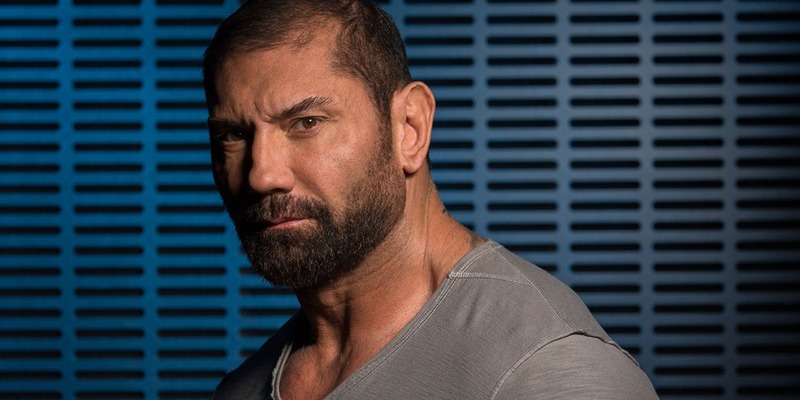 James Gunn has many supporters, but none have been as vocal as Dave Bautista. 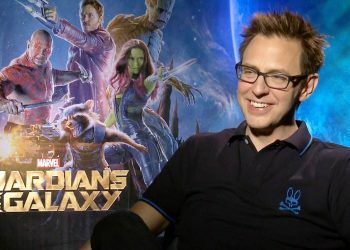 The WWE wrestler-turned-movie actor has once again criticised Disney’s choice to remove Gunn from Guardians of the Galaxy Vol. 3, ‘thanking’ the company in a Tweet while sharing an article castigating their decision. This is not the first time Bautista has taken a swing at his current employer, saying in a previous tweet that working for Disney is “pretty nauseating” after Gunn was fired as director from the upcoming Marvel installment due to Trump supporters resurfacing old, offensive tweets from the filmmaker. Gunn has been a staunch, vocal opposer of the president. 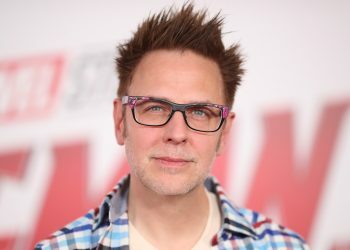 While the entire Guardians cast released a group statement defending Gunn and asking that he be brought back to direct the third installment of the series, Bautista has been, by far, the most outspoken, and to the point, about his feelings. 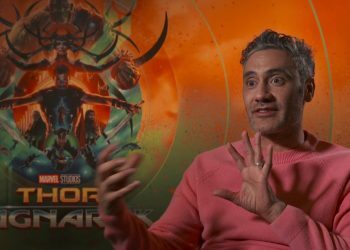 The letter, signed by Bautista, Chris Pratt, Zoe Saldana, Karen Gillan, Bradley Cooper, Vin Diesel, Pom Klementieff, Sean Gunn, and Michael Rooker, was not enough to convince Walt Disney Studios chairman Alan Horn to reverse his decision. 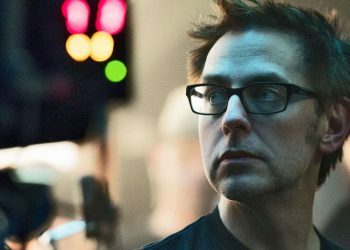 Bautista previously said that he would quit the franchise if Gunn’s script was not used. Otherwise, he said he would fulfill his contractual obligation for the film. 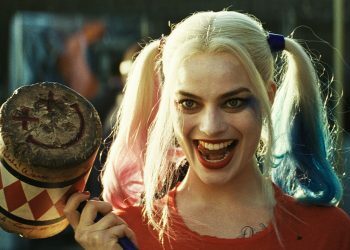 A new director is yet to be named as the film approaches a planned shooting date of early next year.